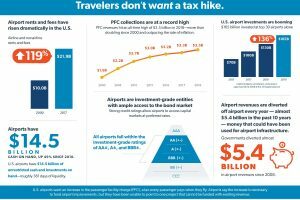 news A4A Statement for the Record Opposing Airport Tax Hikes on... Airlines strongly support necessary investments in airports across the country. 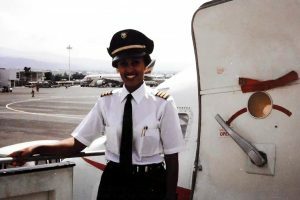 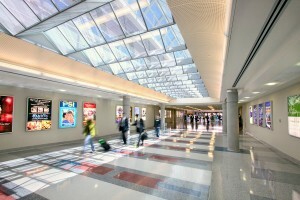 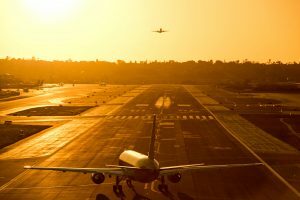 Airline collaboration has paved the way for widespread airport investment without unnecessarily increasing taxes on passengers. 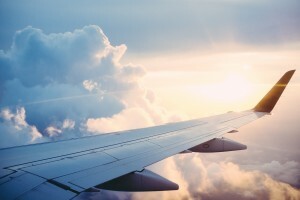 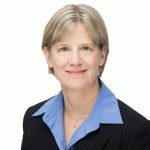 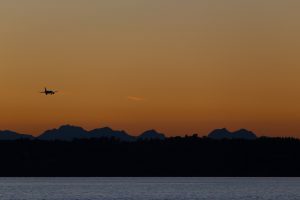 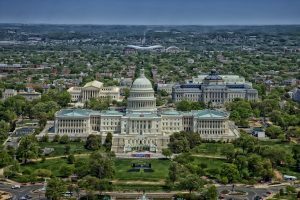 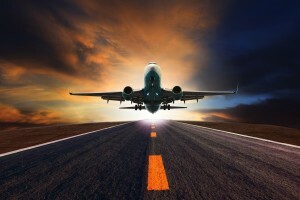 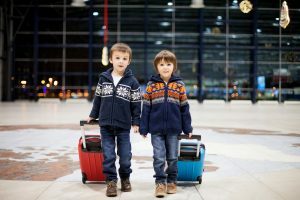 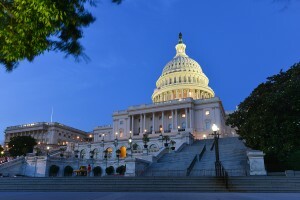 news A4A Urges Lawmakers to Reject Proposed Tax Hikes on Airline... A4A urged Congress to reject the proposed tax hikes on travel that are included in the President’s FY2020 Budget which was publicly released recently. 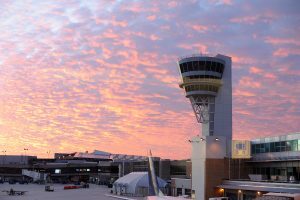 news A4A Statement on Chairman DeFazio’s FAA Shutdown Bill A4A issued a statement in support of Chairman Peter DeFazio’s bill that would shield FAA programs and personnel from the effects of government shutdowns in the future. 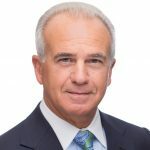 news Statement from A4A President and CEO Nicholas E. Calio on... A4A is grateful to elected leaders for coming together to reach an agreement that reopens the federal government for three weeks. 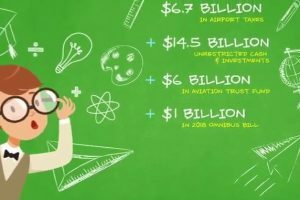 This measure will allow the federal employees who protect and maintain our nation’s aviation system to be paid for the critical work they do. 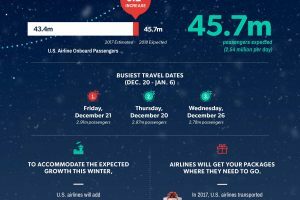 news Airlines for America Forecasts Busy Air Travel this Holiday... A4A projected that 45.7 million passengers will travel on U.S. airlines over the 18-day winter holiday travel period from Thurs., Dec. 20, through Sun., Jan. 6.
news Airlines for America Applauds New Air Service Agreement... A4A applauded the new Open Skies air service agreement reached between the governments of the United States and United Kingdom that will ensure continued operation of vital transatlantic routes. 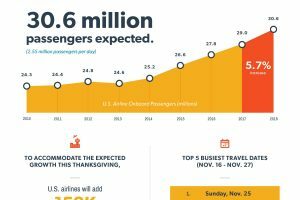 news Airlines for America Forecasts All-Time High for 2018... A4A projected that a record 30.6 million passengers will travel on U.S. airlines during the 12-day Thanksgiving air travel period, up from an estimated 29 million passengers during the 2017 travel period.